One capsule 1-3 times per day. Taken in combination with caffeine before learning. For the purposes of relaxation and suppression of stress applied after training, after work or before going to bed. 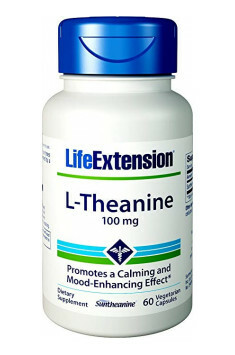 The recommended daily dose of theanine are 100-200 mg (1-2 capsules) per day. Teaninie has sedative properties. It does not cause drowsiness however.